Since childhood, I have been fascinated by wildlife and the natural world and began using a camera to capture those unique moments when wild animals do something spectacular or the light on a landscape takes your breath away. With that background I became a professional wildlife and nature photographer in the early 1990’s. 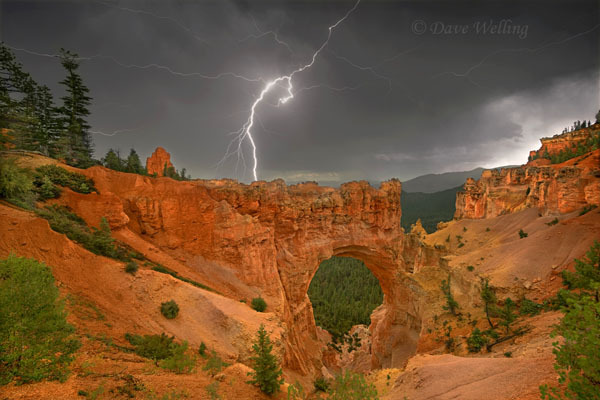 I now concentrate on the western and southwestern United States for both landscape and wildlife subjects. I also have image coverage from Alaska, Canada, Mexico, Venezuela and east Africa. Each year I donate a portion of my earnings to wildlife rescue facilities and wildlife and habitat conservation and protection organizations. Our wildlife and natural habitats are disappearing at an alarming rate and these organizations help to raise our consciousness about endangered wildlife and ecosystems. My photographic awards include numerous first place and honorable mention awards in BBC Wildlife Photographer of the Year, National Wildlife and Nature's Best photo contests. I also write photo/text articles for magazines. For an example please see MY LANDSCAPE PHOTOGRAPHY ARTICLE IN THE APRIL, 2011 ISSUE OF OUTDOOR PHOTOGRAPHER. 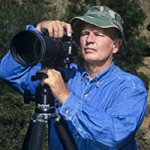 I am a charter member of the North American Nature Photographers Association (NANPA) and a member of the American Society of Media Photographers (ASMP). In addition to licensing my work directly to clients I am also represented by the following stock agencies: Animals Animals/Earth Scenes, Nature Picture Library, Jaynes Gallery/Danita Dellimont and Photo24. I am also available for nature, wildlife or environmentally oriented assignment work. Many of my wildlife and nature/landscape images are available as fine art prints through my e-commerce web site on MY FINE ART AMERICAPRINT WEBSITE. You may purchase open edition fine art prints of these images on MY FINE ART AMERICA E-COMMERCE SITE. All images on both sites have extensive key wording and complete location information; wildlife images include complete common and Latin names. Thank you for visiting my web sites. This entry was posted on Sunday, September 17th, 2017 at 5:58 am. It is filed under Action, Adventure, Animals / Wildlife, Blog, Environment, Featured photographer, Members, Projects, Stories and tagged with action, HDR, landscape, nature, stock, wildlife. You can follow any responses to this entry through the RSS 2.0 feed.